You had finally gotten used to the idea of wearing single-vision lenses when, upon reaching middle age, you were hit with a new complication: presbyopia. This vision issue may call for lenses that can correct more than one distance level. 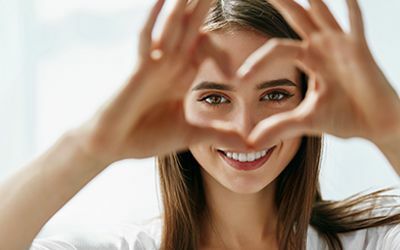 If the sharply-defined corrective segments of bifocals and trifocals don't appeal to you, you'll be happy to know that Eye Site Vision Center offers "blended" or progressive multifocal lenses. Eye Site Vision Center has three convenient optometry offices in Lighthouse Point, Coral Springs, and Boca Raton, Florida. As the lens of the eye ages, it also grows more resistant to the muscles that flex it to accommodate different distances. This usually makes it harder to focus on near objects such as book print, forcing individuals who never needed glasses before to wear "readers." If you already had a refractive error that required correction, you may need to switch from single-vision lenses to some sort of multifocal. Bifocals contain a separate near-vision segment toward the bottom of the lens, while trifocals add a small intermediate-vision segment. The sudden shifts between these segments can appear jarring, while the segments themselves give away the fact that old enough to have presbyopia. Progressive lenses offer several advantages over these older technologies. A progressive lens is so named because it progresses through an entire range of distance correction, from distance vision at the top to near vision at the bottom, with no lines or sudden shifts. This is not only less distracting, but it also provides more accurate correction. To others, they look like single-vision lenses, removing any age-related stigma. As smooth as the transition of progressive lenses is, you will have to make a transition of your own to get used to progressive lenses. Since the correction runs down the center of the lens, your peripheral vision may seem blurry at first. You will soon learn how to turn your head to focus directly on what you want to see. Images may also seem to "swim" or show distortion of straight lines until your brain learns to ignore this phenomenon. 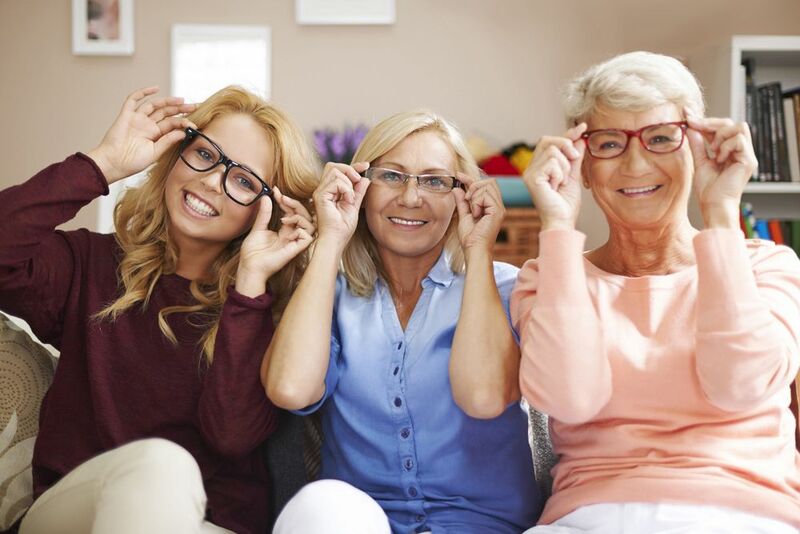 If you just can't get the hang of progressives, our optometrist can always fit you with bifocals or trifocals, but you'll probably be amazed at how well you adapt to your new lenses. Different models of progressive lenses offer different properties, and they can also be treated with specialized coatings or filters. Call any of our Eye Site Vision Center offices to ask about your progressive lens options! To contact our optometrist in Boca Raton, call 561-479-1411. 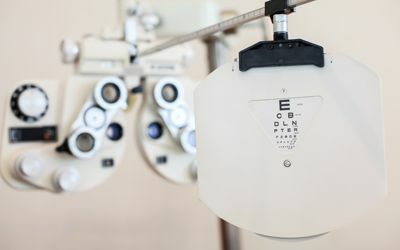 To contact our optometrist in Coral Springs, call 954-344-3937. To contact our optometrist in Lighthouse Point, call 954-943-3779.